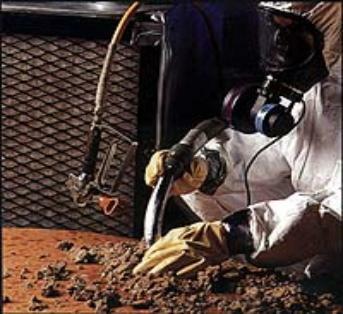 ASBESTOS ~ WHAT IS IT? 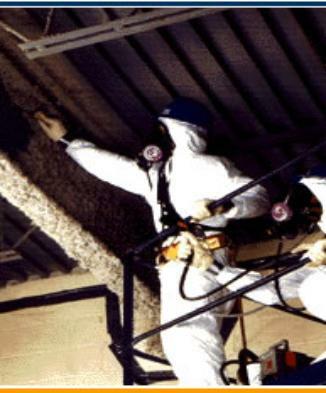 been sprayed on ceilings and walls as acoustic insulation. 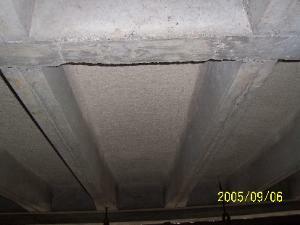 or change asbestos; it can only attempt to encapsulate it with scar tissue. has been found to be hazardous to humans only when it is inhaled into the lungs. 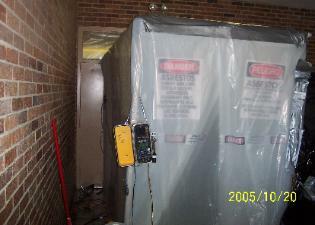 is not hazardous in its original, undisturbed state; only when it is disturbed does it release asbestos fibers. operations and maintenance plan. 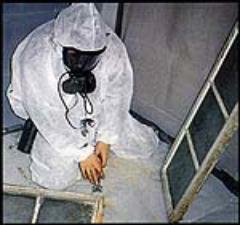 AAR Incorporated has safely abated asbestos in structures since 1987. Louisiana and Mississippi. We can assist you in safely resolving your concerns.